Available on: Amazon, The Robot Trading Co. Starting with the cover, I think it was really interesting since it highly depicts what the book is ll about. Through the design, I knew that there will be a whole lot of an adventure even if I have not read the book. It is a great cover with an old vibe to it. To be honest, it is the first steam-punk novel I have ever encountered. I have never in my life read that genre and it was quite a breath of fresh air to be opened to a new one, new land, a new world. If you are a fan of such, it would be definitely a light read and a very well-appreciated story. 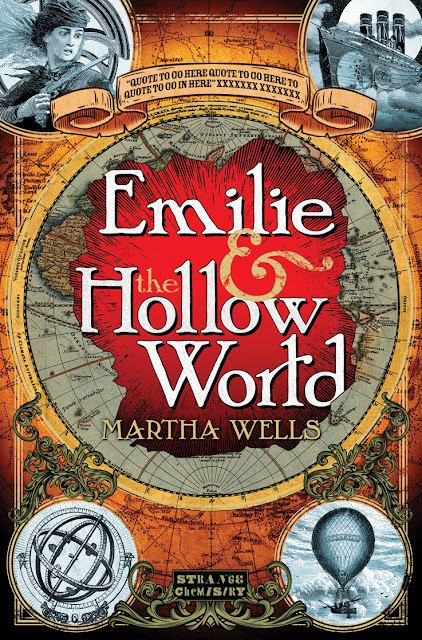 Don't get me wrong, I did appreciate Emilie's adventure in the Hollow World but I read it in a very slow pace. 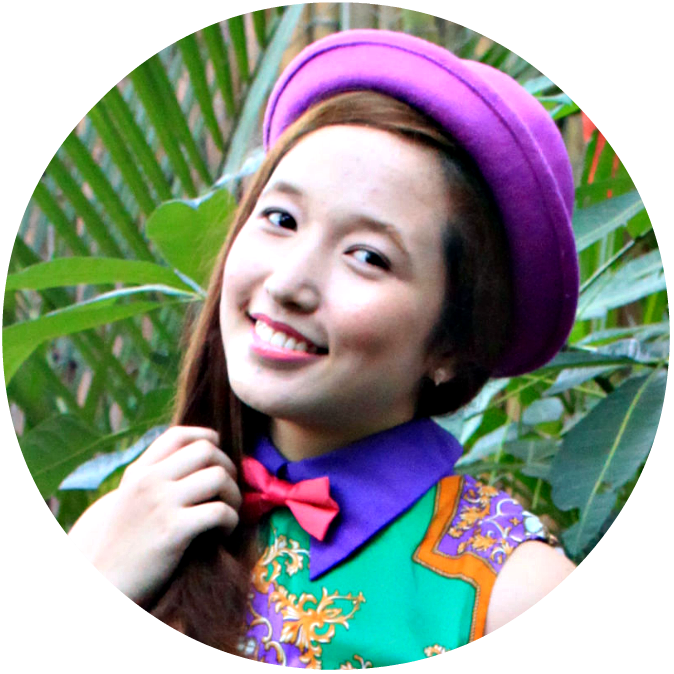 I guess I was not that engaged and I was having a hard time imagining it despite my very creative mind. I had a few moments where I could get a few glimpse of their world in my mind but still found myself having a hard time. It was like reading it but the information was not really registering. I guess, I should read more steam-punk novels and be more exposed to it to fully have a grip on it. Anyhow, it was well written and has great verbiage which I commend. It also somehow reminded me of Avatar for some reason especially when I met Rani and Kenar. It's totally different but I randomly remembered them while reading the book. I also like to point out how women were empowered in this novel. It's really a good feeling when the female protagonist or even the other female characters are independent, strong-willed and strong-minded, and adventurous. 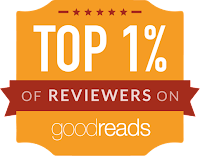 It inspires a reader like me and all the other girls or women out there. Adventure-wise, I was greatly satisfied in which I clearly enjoyed.